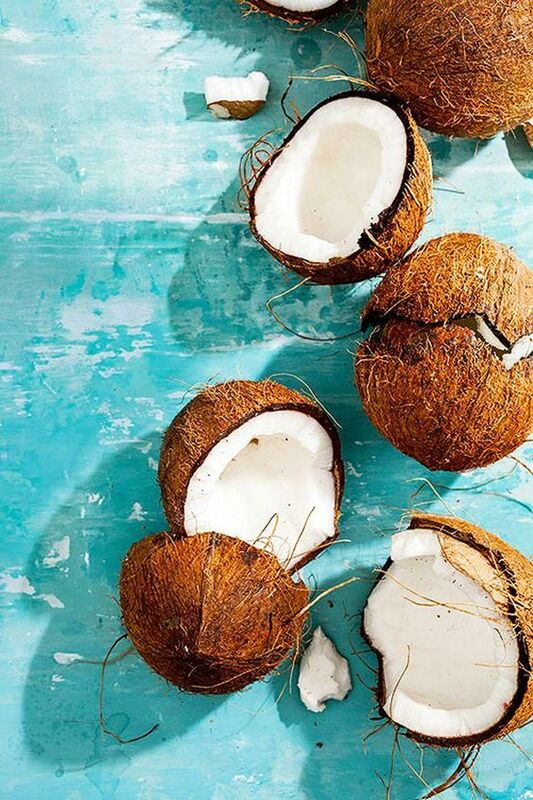 Coconuts have to be one of the summeriest foods around. Not only does the gentle, rich flavour transport you to some far off tropical island, the smell is such an instant mood lifter, just like the summer sun. There are a hundred reasons to love this nut already. I am crazy in the coconut about, you guessed it, coconuts! There are a million and one uses for coconuts once the hairy outer shell has been cracked open. I always have a tub of coconut oil on hand and firmly believe that it is a miracle product. It is a cure all and something I want to tell everyone about. There are a whole lot more reasons to use coconut oil but these are my favourites and if you have any other uses for it, please let me know in the comment section. Make sure you buy raw, organic, extra virgin coconut oil as that is the healthiest option for you.